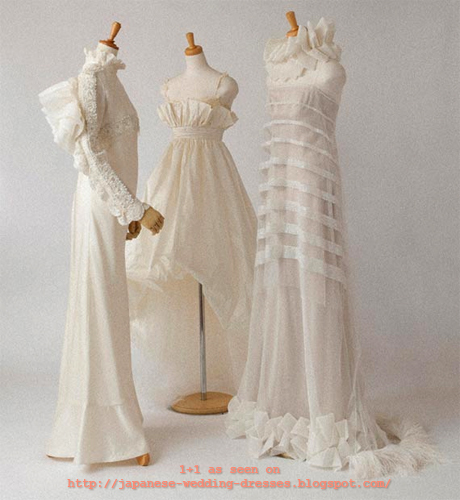 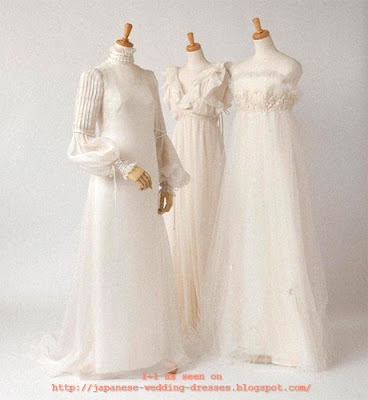 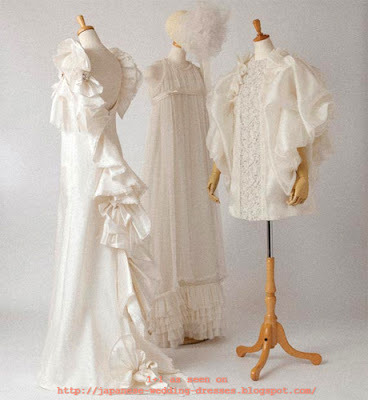 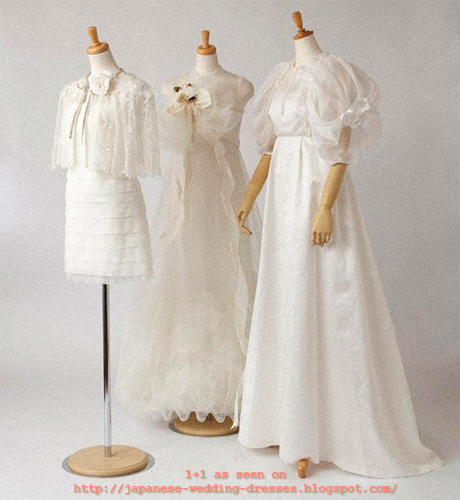 Japanese atelier 1+1 One Plus One is made up of two bridal fashion designers, chief designer Yukinori Morinaga who has been designing wedding gowns since 1988 and Masami Miyanishi, an independent fashion and costume designer. 1+1 is reknowned for sticking to only the basic silk and lace combination when designing bridal dresses so, as a result, their gowns have a pristine quality that exudes purity and sheer sophistication. The addition of precise draping and origami folding techniques make the gowns structural works of art. 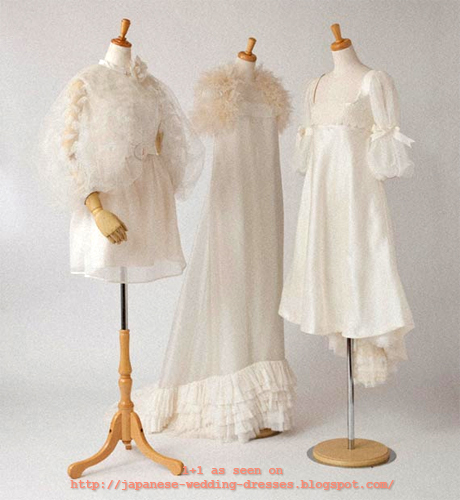 See some of their work below.